This book examines longstanding problems in the theory of vision. Each section begins by looking at the issues as they were raised and discussed by Berkeley. This work is unique in its blend of philosophical and historical perspectives on contemporary problems of readership. Robert Schwartz is Professor of Philosophy at the University of Wisconsin-Milwaukee. Essay IV: A Gibsonian Alternative?. * Unique historical perspective on contemporary vision studies. * Contains an extended critical examination of the views of J. J. Gibson. 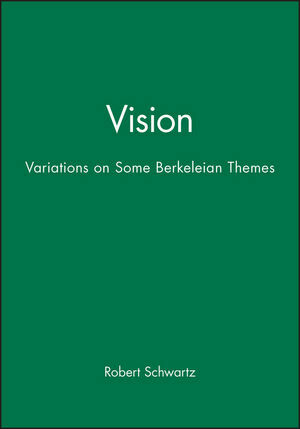 * Important new analysis of Berkeley's work on vision.